She has worked as an EFL instructor at School of Foreign Languages at Yaşar University since 2013. She is a graduate of American Culture and Literature at Hacettepe University. During college years, she worked in Turkish Daily News as a trainee translator and at Ankara TAA as a volunteer for 2 years. She also received her English Language Teaching Certificate at the same university in 2009. She is currently doing her MA in Educational Administration at Ege University. While working at SOFL, she also completed the SIT TESOL Certificate Programme for teaching English as a foreign language in 2014. 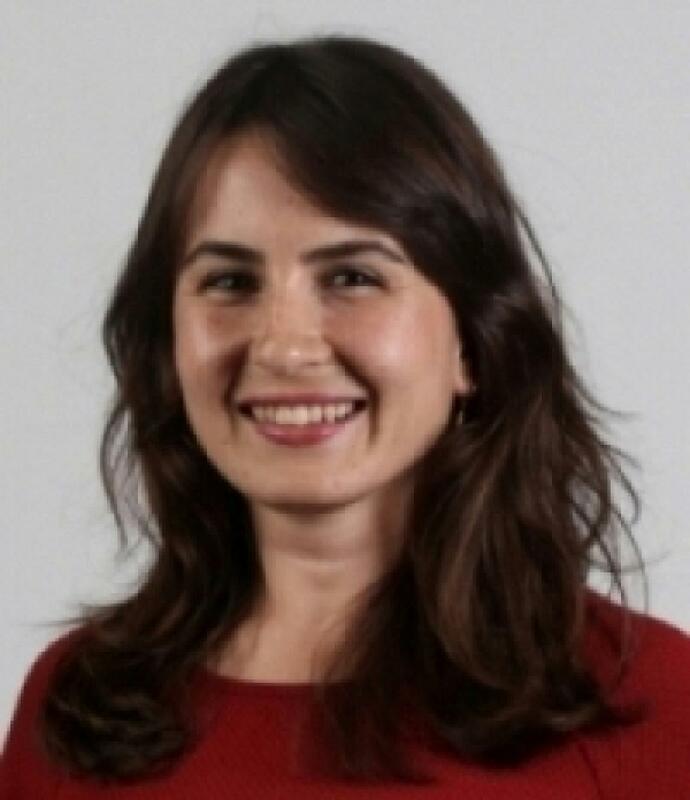 Prior to joining SoFL, she worked at İzmir Turkish-American Association where she taught English to adults and young learners in variety of levels for 5 years.